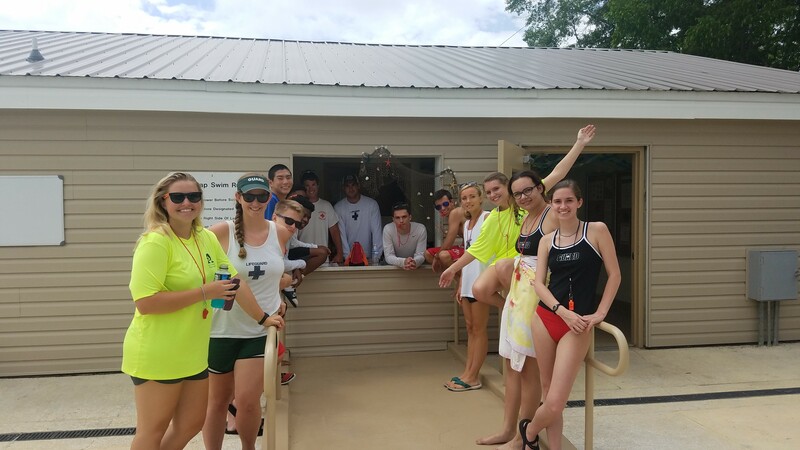 Auburn City Pools hosts a number of Red Cross and other professional certification courses throughout the year, from lifeguard training to CPR and AED courses to the National Park and Recreation Association (NRPA) Aquatic Facility Operator (AFO) Course. 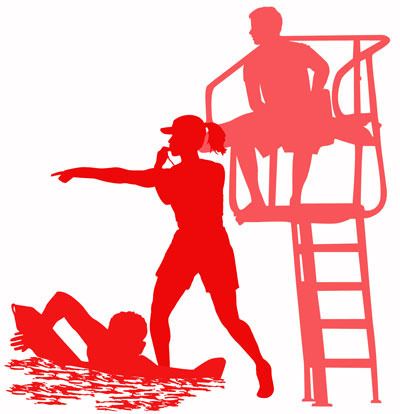 Have you ever considered becoming a lifeguard? Mark your calendar and join Auburn Parks and Recreation for any of these below-listed Red Cross classes to either renew your certification or receive it for the first time. Participants must be 15 years of age and will be expected to pass a pre-course swim test on the first day of class. The dates, locations and course fees are listed below. Course fees include an electronic training manual, pool rental fees and necessary equipment. Participants must attend all class sessions and should provide their own swim suit, change of clothes, goggles (for swim test only), pen and paper. Participants may view their training manuals on eReaders or tablets during class – no laptops or cell phones. Lifeguard notes will be distributed and should be brought to EVERY class unless otherwise instructed. To register for all classes or for more information about the course curriculum, please visit http://auburnarc.blogspot.com/. To register for any of these course, please visit http://auburnarc.blogspot.com/. *If you would like a printed copy of your training manual, you may pay an additional $35 at the time of registration. Do you want to be CPR certified or learn first aid? There are instructors in the area available to teach your organization or group basic lifesaving skills. Participants should provide their own pen and paper. Course fees, dates, times and locations listed below. Course fees include an electronic training manual, facility rental fees and necessary equipment. Participants may choose to do CPR/AED training only, which will take place in the morning, or CPR/AED and First Aid training. Both trainings will help prepare participants to respond to emergencies involving adults, children, or infants. Please note also that there are no age restrictions for the CPR/AED and First Aid course. To register, or for information about the course curriculum or general questions, please email the instructor, Nick Parr, at ndpsam@hotmail.com.